Is the PMP Certification worth it? Many a times when I am about to commence a PMP Exam Prep course, it is customary for me to get introduced to the students. 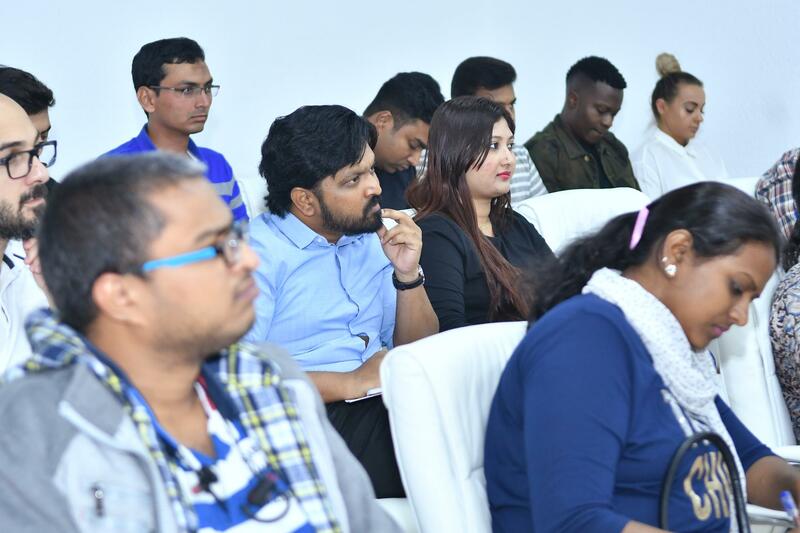 When I ask them how many of them have heard about Project Management Institute (PMI), the answer is always less than 10% of the audience.It kind of brings about a question, what are these students doing in the class if they haven’t heard of PMI, the institute who issues the PMP Certificate. What amount of research have they put in before they entered the classroom? Know what is PMI and PMP? PMP is a professional certificate that is given to professionals who are part of the profession of project management, professionals who have an understanding of best practices and standards (e.g. the PMBOK Global Standard). A professional certificate cannot and will not replace your academic qualification. Does the certificate suit me? Know what you are, know what you want Choose your certification wisely, it goes a long way. Don’t be shy to be counselled. Is it worth the time and effort? Education has always benefited the individual, be it reading a book at the airport or hearing a person speak at the seminar. Project Management is a language …a language the managers speak, a language of the profession, getting the certificate is great, but if you do not speak the language the certification will not go a long way. You want the rewards…Change yourself …PMP is just a tool that helps. 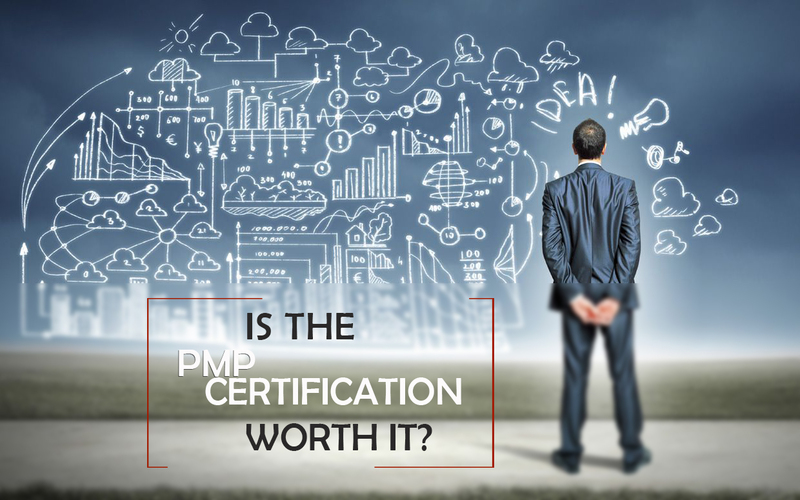 Finally to answer the question ….Is the PMP Certificate worth it? What do Licensed Healthcare Professionals REALLY need to know this year? Fasna on Is the PMP Certification worth it? Awsmm program structure and refreshing atmosphere.. Excellent learning experience. Thank you team Red Learning. “PMI”, the PMI® logo, “PMP”, the PMP® logo, “PgMP”, the PgMP® logo, “PBA”, the PBA® logo, “ACP”, the ACP® logo, “CAPM”, the CAPM ® logo,are registered marks of Project Management Institute, Inc.